Even planes that had suffered accidents such as fires breaking out have been patched back together. 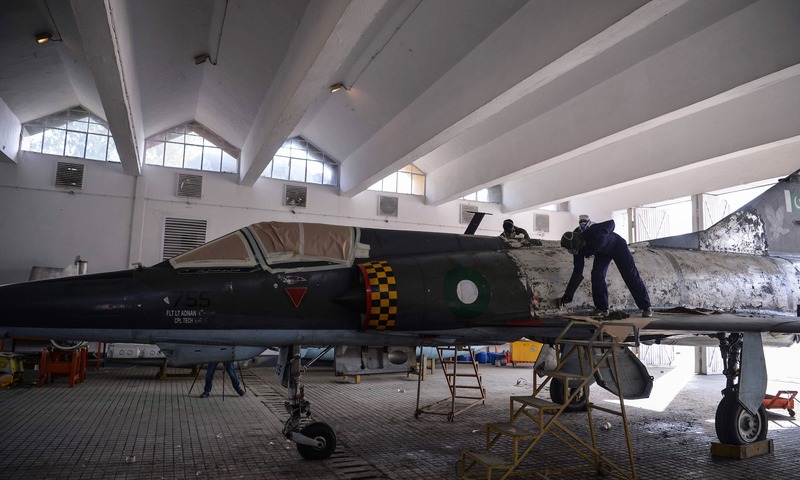 The sprawling complex at Kamra, west of Islamabad, reverberates at the thundering take-off of a Mirage Rose-1, the latest ageing fighter jet to have been gutted and reassembled by the Pakistan Air Force (PAF). The techniques they have developed are reminiscent of — but far more high-tech and lethal than — the improvised methods used to keep classic American cars running on the streets of Havana. They performed bombing missions during the 1971 war — one of the shortest conflicts in history, lasting just 13 days and leading to the creation of Bangladesh. 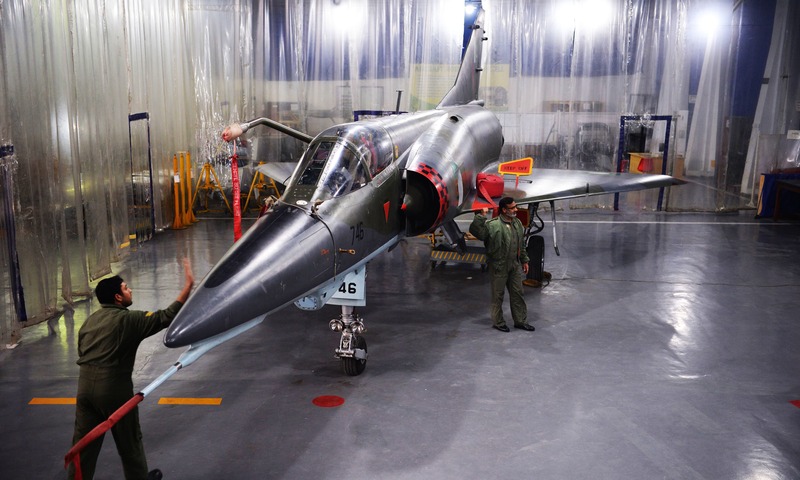 The Mirage Rebuild Factory was established at the Pakistan Aeronautical Complex (PAC) in 1978, and in the years since has saved “billions” of dollars for Pakistan, according to Group Captain Muhammad Farooq, in charge of one of the maintenance hangars — though he said the exact figure was difficult to pin down. Engineers and technicians were dismantling cockpit instrument panels and landing gear while undertaking a “non-destructive inspection”, essentially an X-ray to detect faults in the wings and airframe. 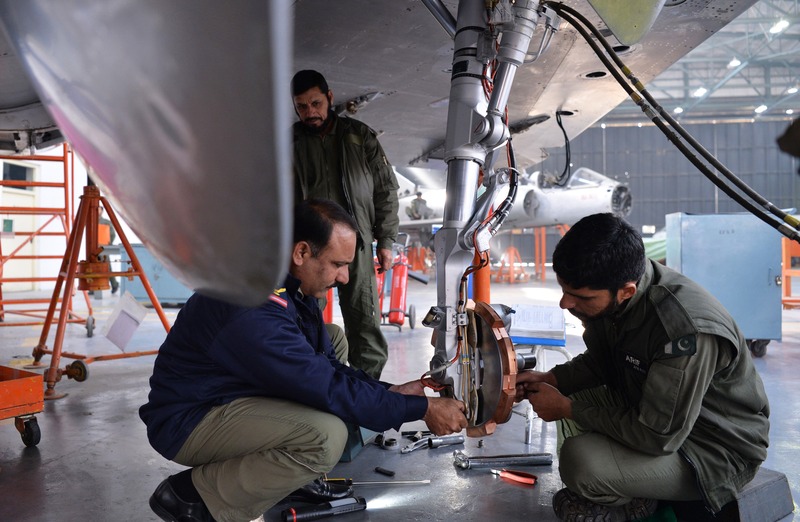 “They have outlived their lives... after their overhauls (they) have become highly unreliable, we even met with lots of accidents,” Lateef said. The best option to replace them would be the Rafale, as neighbour and arch-rival India — which has also flown and maintained Mirages for decades — is doing, signing a deal with Dassault in 2016. It is a “very agile aircraft capable of penetrating deep into the enemy's territory without being detected by radar, which makes its sole mission — to drop bombs on the enemy's position — quite easy,” he said. People in rural areas of Pakistan, still love vintage cars terms as Corolla '86. So is the case here. However, one won't disagree that those '86 are one amongst the toughest models. So, I guess if it works for the PAF, they are continuing. Plus, I would recommend not to replace every plane with JF-17 only. Every plane has her own dynamics. So, such retiring planes may be replaced as per requirements. As the mixture of multifarious planes in the inventory of PAF, paid us a lot in the terms of experience and capabilities. I have always wondered why accidents involving Paksitan Airforce planes were so frequent. Now we know. This is very alarming. Please don’t play with the lives of our fighter pilots. We have already lost such gems! a venerable fighter jet it was, but I doubt it has any real capabilities that the JF-17 or a JF-17 variant would not out do in all aspects. 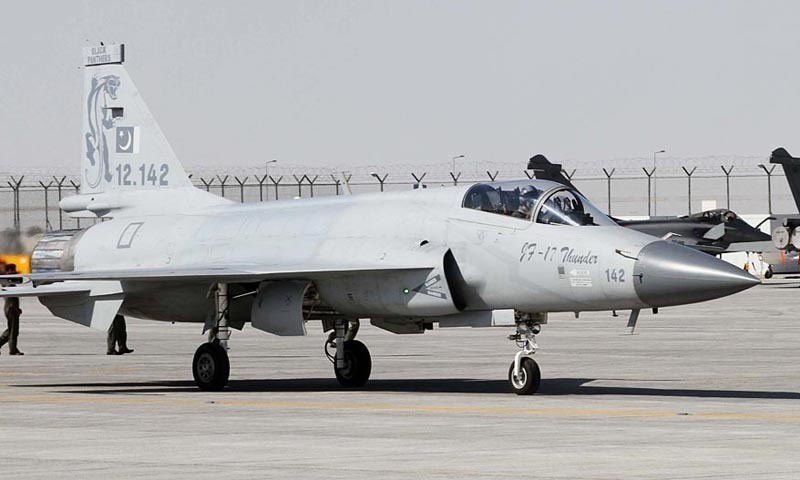 The design is 50 years old, JF-17 is about 17 years old and fast maturing to the point that foreign countries are now buying it. Please do away with these old jets. Pakistan need a 5th generation fighter with stealth capabilities, not jets from 1967. Mirage III/V with their peculiar delta wings was one of the most beautiful designed airplanes of aviation history. They've always equally complemented the Pakistani skies. It will be sad one day when we bid farewell to them. 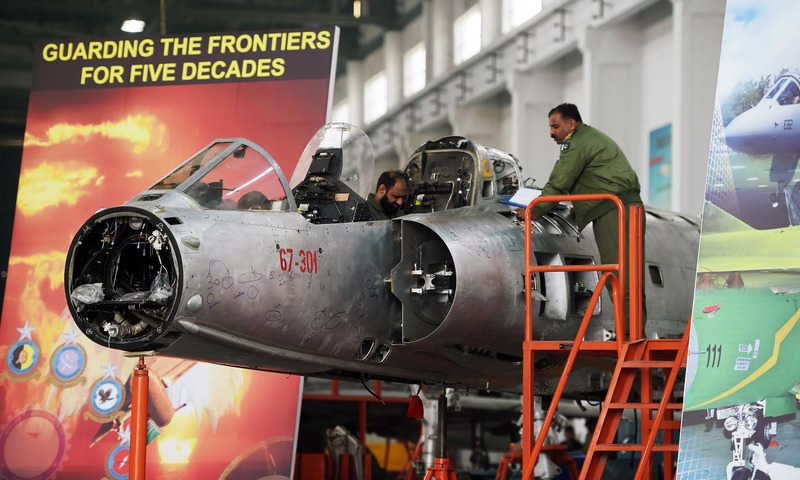 Its predecessors the Star-fighter, Sabre and F-6 had the same honours. Respects and admiration to the men and women who flew and maintained this marvellous machine to this day and served the country well. Good for Pakistan. Whether the Mirages are combat worthy or not. Forget it. But reworking, overhauling the Mirages do give the air-engineers good work experience and practicals so that other aircrafts are maintined nicely. This is rather a laboratory and workshop. The new aero-engineers too can get work experience. The F-86, also known as the Sabre jet, was at one time the pride of the PAF. We could see the planes land and take off from our school grounds in the Mauripur area of Karachi. The distance was merely a road in between the school and the airport sides. We could even walk over to the planes with our classmates who were the sons of air force officers who were known to the pilots who would gladly let us look around the planes. The sabre jets were the deciding factor in the 1965 war between India and Pakistan, as they effectively reduced the Canberra bombers of the IAF in dog fights to mere toy planes. The F-86 has now retired with full honours. The Mirage took over from it. The time has come to retire the old buddy too with the next generation planes, which must match the enemies they might encounter in the skies above. Times are not only changing, but they have changed. 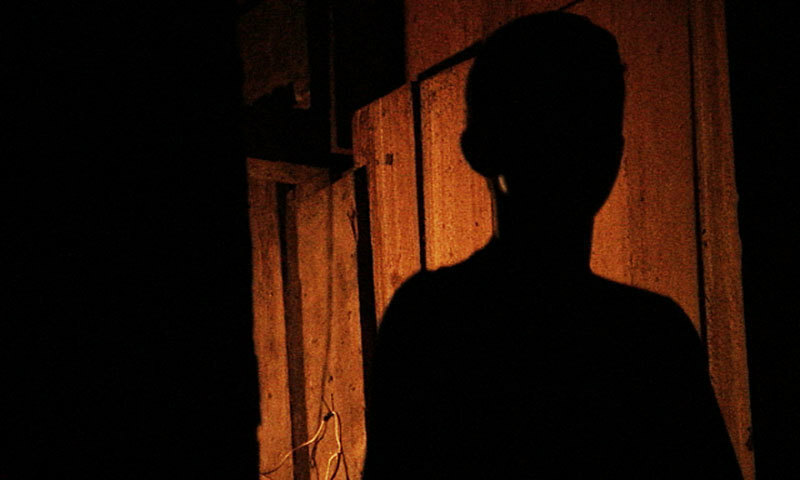 beautiful article , Reporters have really done a tough task to complete this report. 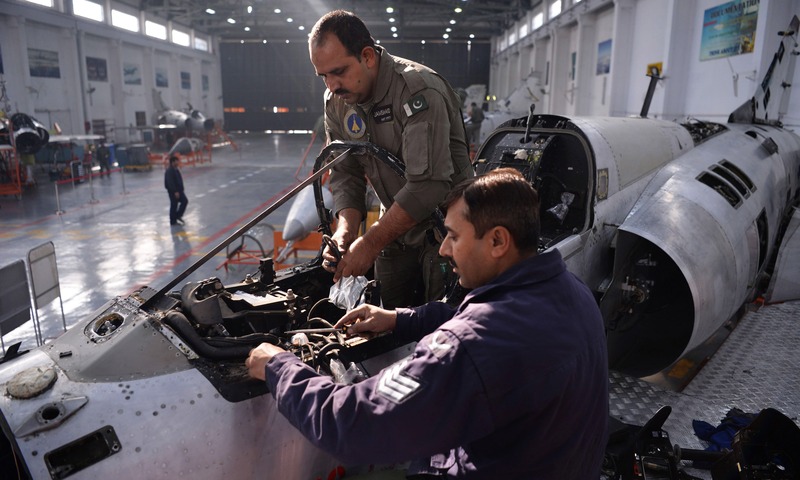 The great nostalgia of old fighter jets in PAF's inventory. PAF should keep one or two for the museum and auction off the rest in working order (minus avionics) on a global auction site to maximise possible price! Having state of the art modern fighter jets can only compete and defeat enemy. These old planes will not do much damage to the enemy as enemy is getting ahead in all fields of technology. Pakistan should master the drone technology and somehow buy latest fighter jets from the West. Discard these extremely outdated Mirages immediately which have become flying coffins for the young pilots. They can fly but not compete with the latest fighter crafts. Good to pat our back but still these planes are toothless now. @Akram no one is buying except us. I think the time for high speed fighters is OVER. Pakistan should direct all it's energy on the advance drone technology. 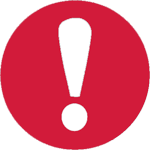 Do not discard them. Keep the best ones around. They can still be used as trainer reserve for new pilots. How could the leadership of PAF waste their limited resources on maintaining these ancient relics. What chance do they have against fourth generation fighters of IAF like Sukhoi and Rfael. Come on PAF leadership, you know I am stating the facts. These Mirages will be sitting ducks. Please don't waste money and potentially jeopardise our brave pilot's lives. How about reverse-engineering the F16's engines and electronics. I'm sure with Chinese assistance it can be achieved by Pakistani engineers and technicians. If we can build nuclear weapons and missiles, I'm sure we can accomplish this too. Let's build our own fighter jets from scratch - including engines, avionics, airframe and all. It is the avionics, flight controls and engine mostly that makes a plane modern. The mirage belongs to an era when planes had balanced aerodynamics with very minimum automatic flight controls. Now a days most fighter planes are aerodynamically very unbalanced and only a computer can keep them in the sky, pilots just direct them where to go. F-16 is a tail heavy unbalanced plane, F-35 is slow and very unbalanced, but stealthy and can vertically take off. Planes are designed to fly, aerodynamics has not changed much over the years. A good flying machine always flies good. Douglas DC-3 made in 1940 is still the a work horse around Alaska in USA. 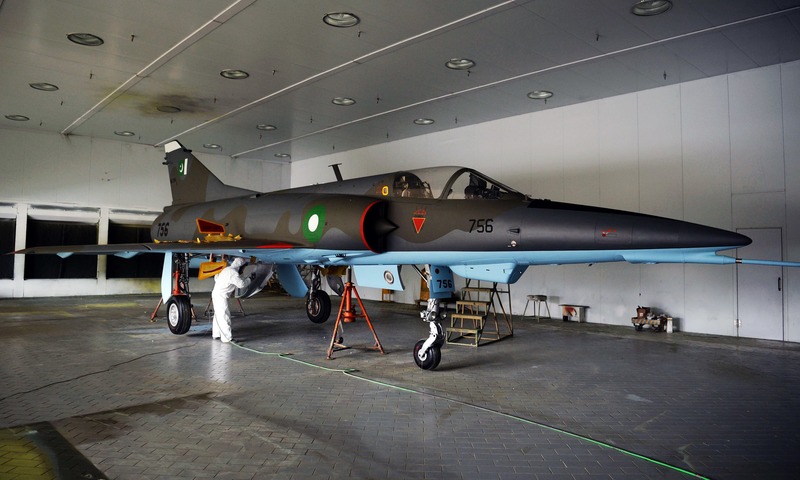 Pakistan is doing an excellent job in refurbishing these excellent flying machines, they are still faster than many modern planes and as mentioned in this article are stealthy too. If they can be fitted with automatic flight controls, modern avionics and latest engines, I think they are no less than any modern similar sized plane. 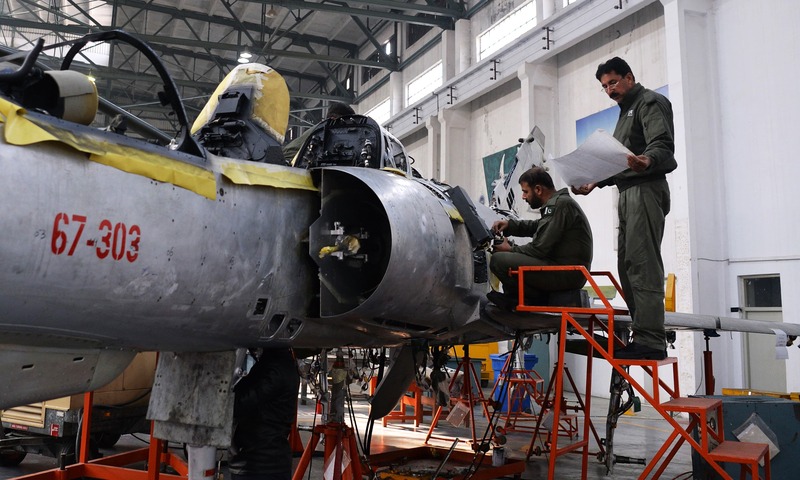 I would guess that Pakistan has acquired excellent know how in rebuilding these planes and with acquiring proper tooling they have the capability to manufacture these planes from scratch with modifications for latest engines and avionics and flight controls. @Jamal55@hotmail.com These are specialist planes. Apart from surveillance, Pakistan has some weapons which can only be launched from Mirage's platform. UK is still flying Tornados for same reasons, besides their life is over. Speaking objectively, these would get plucked in a conflict if not deployed properly.. with india's new awac capability.. PAF has a replacement a vehicle the secret chinese UCAVs that were recently delpoyed. Why risk humans... its all about UAVs now.. and cruise missles BVR a2a and long range standoffs.. Air supremacy is quite tangibly about electronic warefare which both countires have heavily invested in.. id say if a conflict errupted both would force each other into a standoff.. neither side would want to loose assets.. Whereas I agree with the gradual phasing out of the Mirages from the Pakistan Air Force. It still remains to be a potent strike platform. Our fighter pilots operating these aircraft are one of the best in the world. In my opinion and my personal flying experience on both Mirages and F-16. I still believe Mirages to be a great weapon system. Replacing them with J -17 is a good idea as in that scenario we are not dependent upon some very stingy regulations imposed by other countries.. good luck and safe landings for all PA F PILOTS. 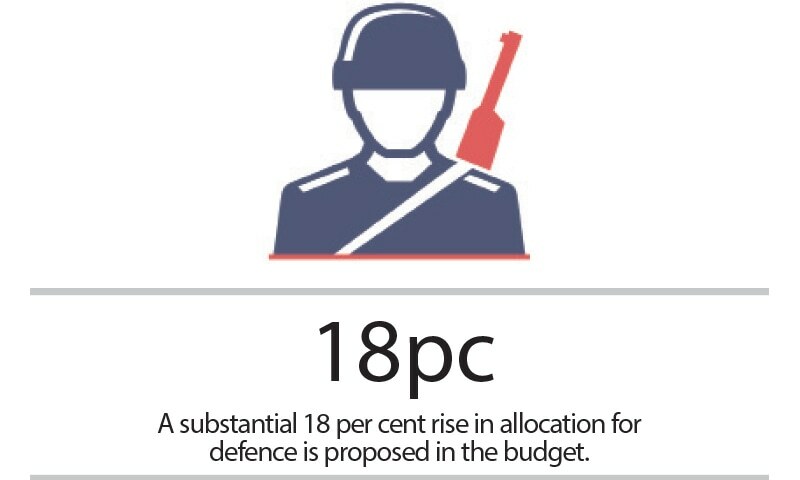 With 18% defence allocation, Pakistan can buy new birds. Go for it Su-35 or f-35 or the Rafael. Eurofighter is a nice choice as well. JF-17 has bad software, slow fly by wire response and is hackable. It is imperative to have a suitable replacement of Mirages, Keeping in view the new requirements of PAF. The best bet would be either Rifaele or Su 35. 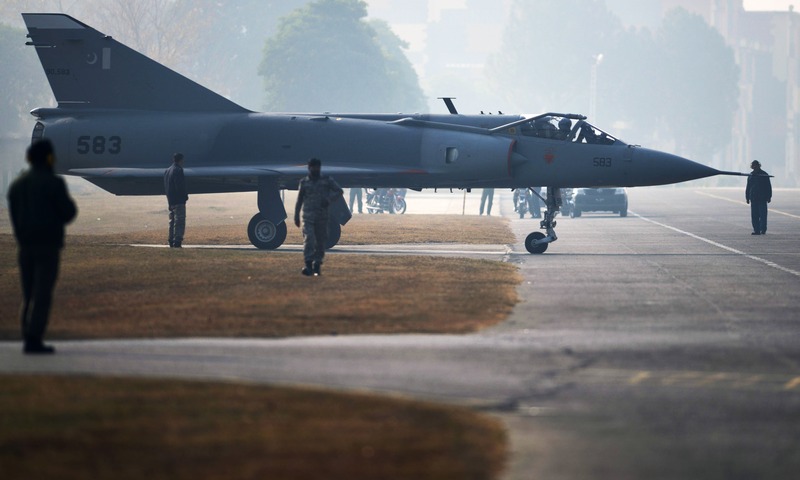 Both fighter Jets are robust and agile as far as payload and penetration goes and given the challenges faced by Pakistan, it becomes tacitly urgent to phase out such esteemed but outlived Mirages. Better spend the hard earned taxpayers money on social welfare program. Make peace with your neighbors so vital resources are spent in the right place. 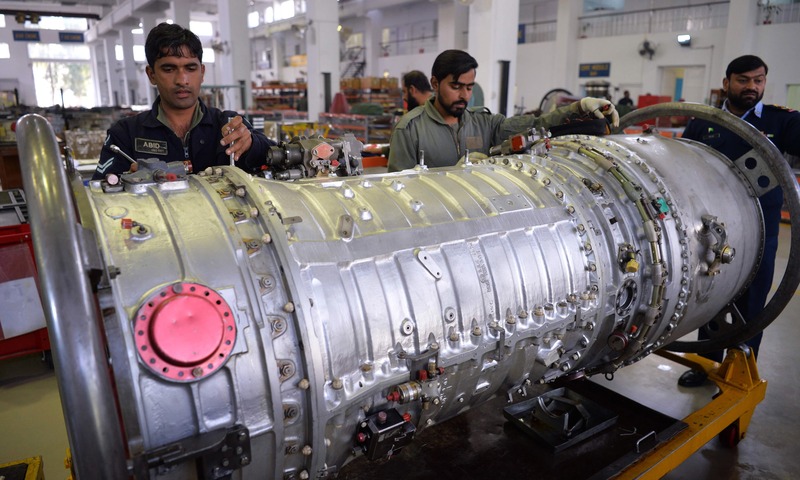 Frankly, i appreciate the PAF Aeronautical Complex for their hard work, about how they have refurbished the old MIGs, but there is one thing, if their engines are upgraded, the plane's aerodynamics will violate the shape of the plane and vice versa. 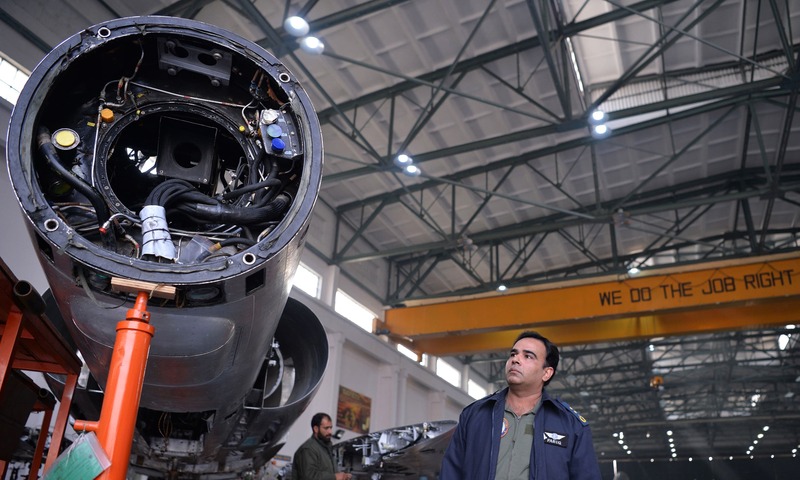 Frankly, since we are designing JF-17, so we should put a bit of an effort to modify its shape as well as install the JF-17 engine, OR, upgrade the same as per today's requirements. We have done this before and are able to do it again. we need to improve our SAM technology ,same like what Russia did after Cold War now they have one of the best Sam Interceptors present on the Planet, i is much cheaper than Building New Lines of Fighter Jets and can provide better Deterrent as well. @Shah . It's OK. After rebuilt it's as good as new. PAF need more fighters jet. The record PAF is excellent in all aspects. A useless weapon in this day and age; best it would do is to harm its own pilot; there is something called metal fatigue. The only thing this plane is doing is providing jobs. @k p rao Very well said, unfortunately you cannot maintain modern aircraft with old technology. @Farhan Actually if you look beyond the newspaper articles and actually see the stats from the airshows you will know that many countries are buying the F-17 variants. The engineers and technicians who are still keeping these old aircraft fly worthy are the heroes. However, we should focus on unmanned aircraft now. The aircrafts with some useful advantages should be kept in and those with no advantages should be replaced and at the same time new generation aircrafts should be imported. This will hopefully be good in all terms. I assume Pakistan is keeping them ready in case they have a war with Afghanistan, with India they don't stand any chance. It would be difficult to say how much chance even the JF-17 has against a Rafale or a Mig 31. If the rebuild factory has gained so much experience rebuilding planes I would recommend it should try to design and manufacture planes using latest techniques to fulfill different roles like tank killers or ground support aircraft. They dont have to be very sophisticated but can bolster other branches of the army and take the pressure off high tech planes. A lovely photo feature. 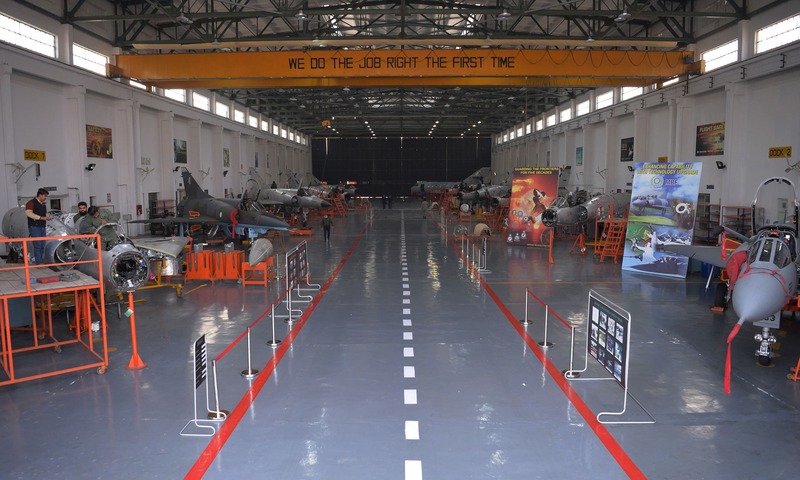 This is what the IAF must be doing with its MIG 21s, which are going to be replaced by Tejas. Keep em flying at expense of young pilots. Let's do away with these old aircrafts. We should not put lives of our fighter pilots in harms way. These are becoming flying coffins just as Indian MiG 21. So many young pilots have lost their lives because of aging Mirage and Mig-6 fighters. @anonymous our pilots are so good we will down those as well. You just keep them long enough without crashing them.